Imogen's Typewriter. 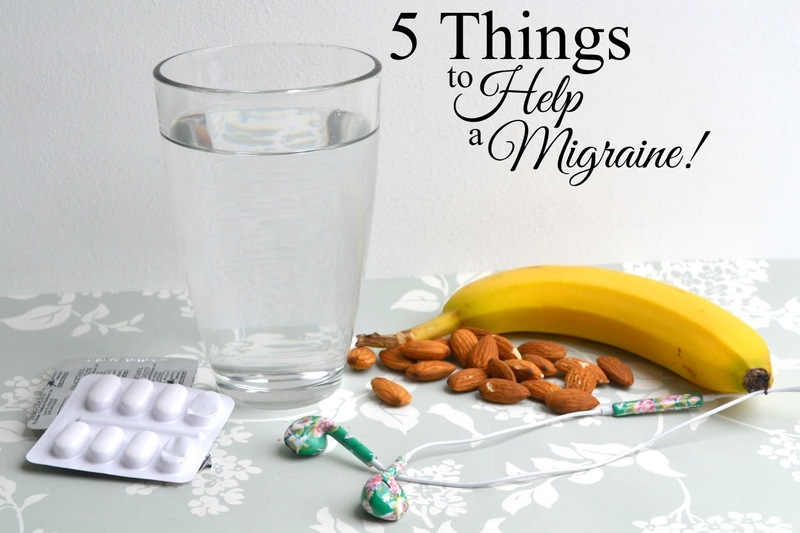 : 5 Things to Help a Migraine! 1. If you can, get in a dark room and lay down. My logic to migraines is that I can't feel them if I'm asleep, it's pretty hard to drift off when your brain hurts though so laying down in a dark room is the next best thing. A cool wash cloth over your head and a cosy bed is sometimes enough to let me get a nap. 2. Listen to a podcast. I get really bored when I can't read or watch TV or write or work, so podcasts are my saving grace. As long as I keep the volume down I can find myself distracted, without adding to the pain. Same with audiobooks. I'm always a little hesitant to pop a painkiller after all the fear-mongering to do with rebound headaches. But it gets to a point when it's been a day or two and I can't spend that much time away from life! 4. Press on some acupressure points. I don't pretend to be an expert but through trial and error I've found a couple of acupressure points that can knock off the edge. The ones that work for me are at the base of my skull and in-between my eyebrows, but it's worth a google and a test to find ones that might work for you. 5. Eat, drink, and get some fresh air. Oh the clichés, but it is really easy when you're in pain to forget about the bare necessities. Throwing open a window, sipping at a glass of water and eating a banana or some nuts can stop any extra dehydration/ hunger pains. What do you do when you get a headache/ migraine?